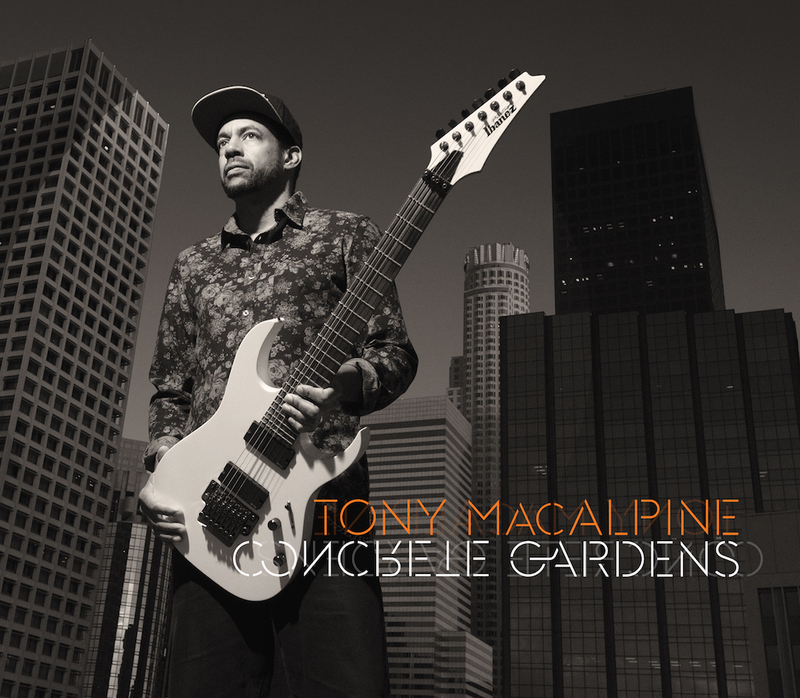 Here's a Tony Macalpine interview for the release of Concrete Gardens. We did a Skype call to talk about this new release. The album is excellent, the technic is stratospheric as usual but thank God the music is not forgotten! It's always a good thing to see a musician like Tony releasing new material. He is one of the few shredders from the 90s who really continued to evolve and to propose new stuff. You enjoyed this interview? Support the show! A busy Fall season for The Guitar Channel!